We are still working hard to finish the restoration of our 72 year-old building. We have over 200 veterans who call this Post "Home." Please help us continue the progress by making your donation here. 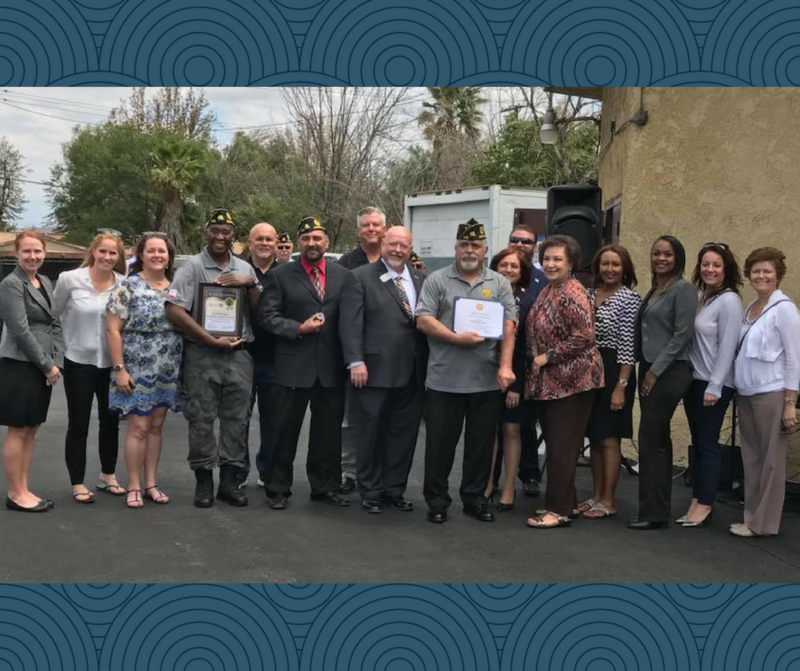 The Corona Chamber of Commerce's Executive Leadership Roundtable Class of 2017-18 embarked on a mission to refurbish our old kitchen. 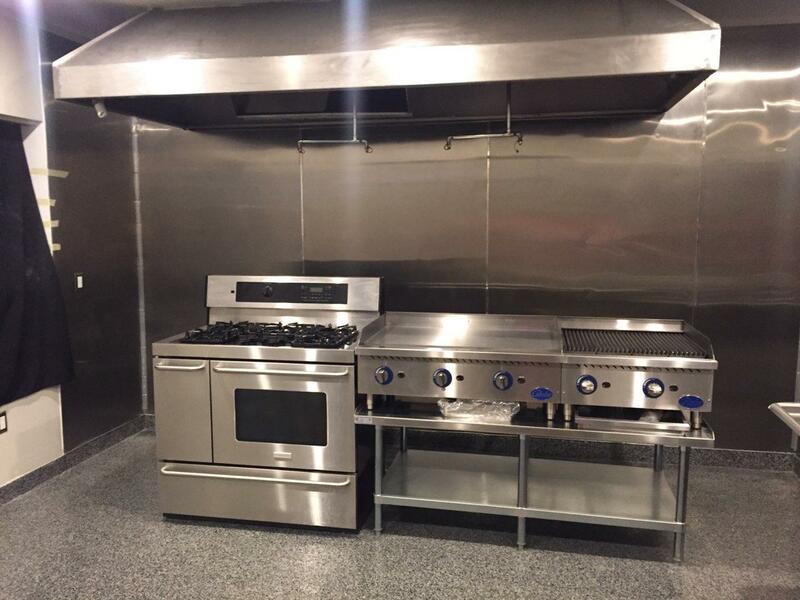 Together with Post 742's Legionnaires, they raised funds and secured in-kind donations to deliver a modern commercial kitchen to us in 5 short months! This project has given new life to our fund raising efforts to continue building improvements.